Drake has not accepted Meek Mill’s apology after his infamous Twitter rant on Tuesday night. Last night the Philly rapper went on stage with his girlfriend Nicki Minaj and publicly apologize to Drizzy, who is also Nicki’s labelmate. 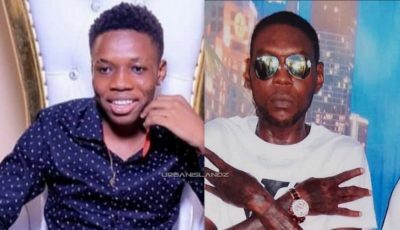 Sources close to the Trinidadian rapper told Urban Islandz that she is the one who ask Meek Mill to apologize and that Drake fully rejected it. Our well connected source told us that Nicki attempted to contact Drake but he told her to kick rocks. “There are some falling out because Drizzy is not even taking Nicki calls or answering his texts. 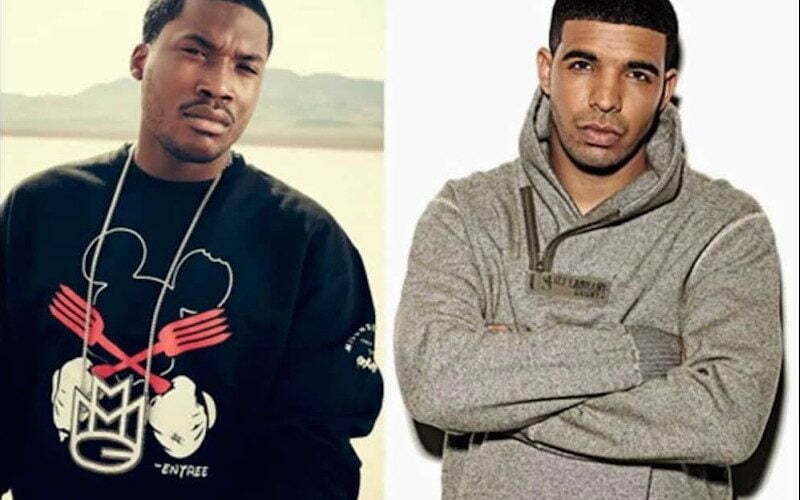 Even Meek tried to reach out after that rant on Twitter but Drizzy told both of them to kick rocks,” our source said. Miller told TMZ that he was just an average baker with a love for music and Drake saw it in him and took him under his wings. He said that most Drake’s “If You’re Reading This It’s Too Late” album was already done when Drake brought him into the picture to collaborate on a few songs. Drake longtime producer Noah “40” Shebib also came to his defense on Twitter saying that he wrote all his music. Meek just apoligise because of Niki thats it. 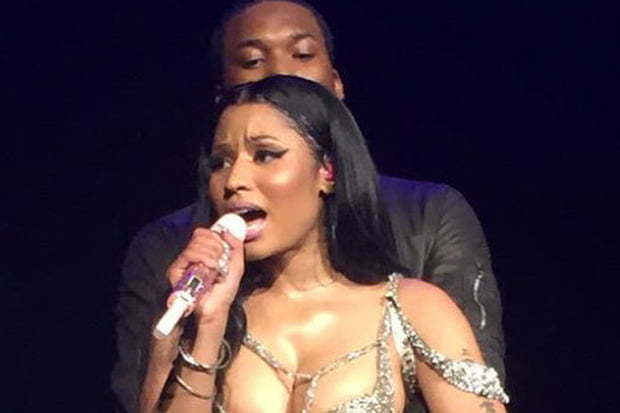 Meek Mill Nikki will soon realize what she got her self in .